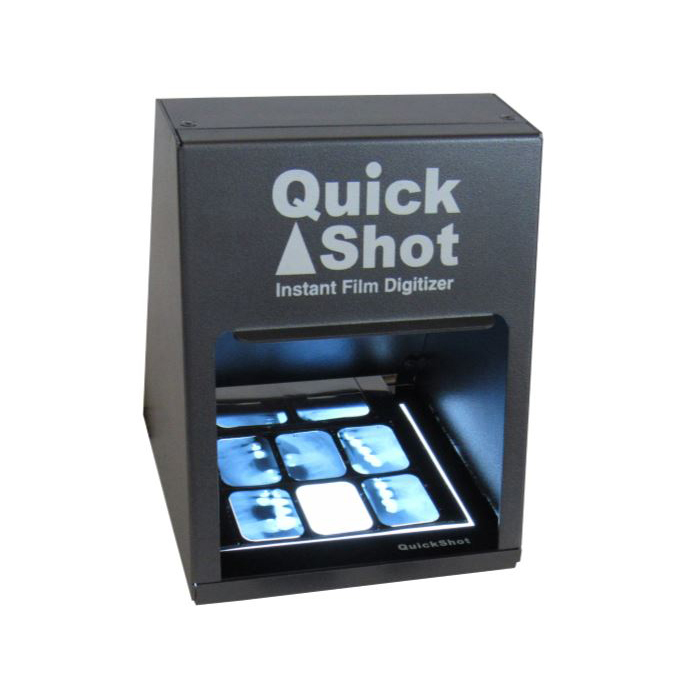 The new QuickShot QS-120 is a compact version of the QS-320. DIM: 6″ x 5″ x 8″ (w x d x h). It’s designed for intra-orals. 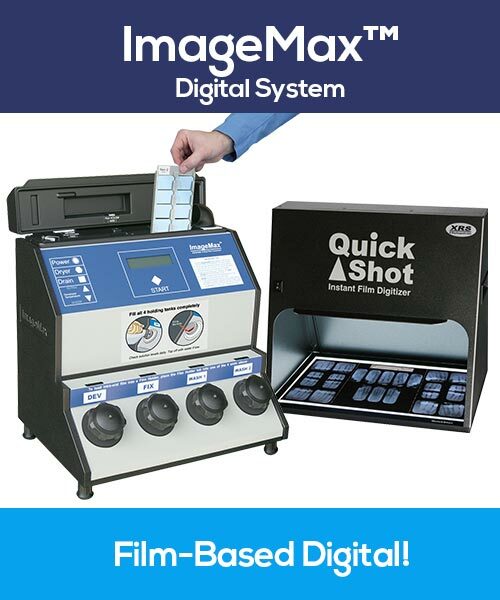 The QS-120 can digitize either loose intra-orals or leave your intra-orals in a mount and move the mount through a rear slot allowing you to position the mount so that all films are available to be captured. 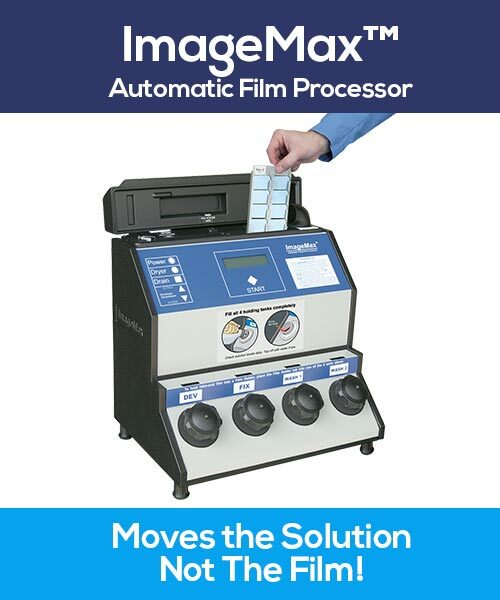 It sets-up in minutes and captures dental film into stunning high-resolution images ready for full screen patient presentation, electronic submission to insurance for faster payment, referral to other offices, and archiving. Easy to interface with your practice management software – export from QuickShot, import into your software. Connects via standard USB 2.0. Limited 3 Year Warranty! I am as pleased as I could possibly be with this machine. The ease of digitizing and saving x-rays is incredible. 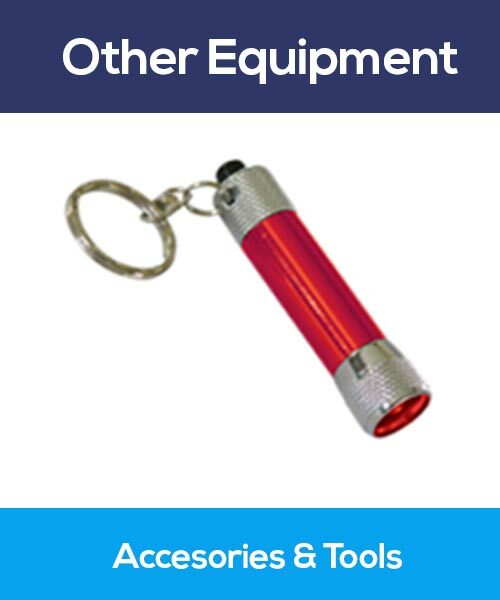 It has made my job capable of attaching and sending x-rays electronically, instead of sending them through the mail and losing the x-ray from our office. The dentist loves that he can still use comfortable film instead of digital sensors. The ability to adjust the contrast of the x-ray is so precise and easy to do. The footprint on my desk is so small. (It would be nice if we could email the x-ray straight from your program, but other than that, it’s perfect.) It’s a wonderful game changer for our office! 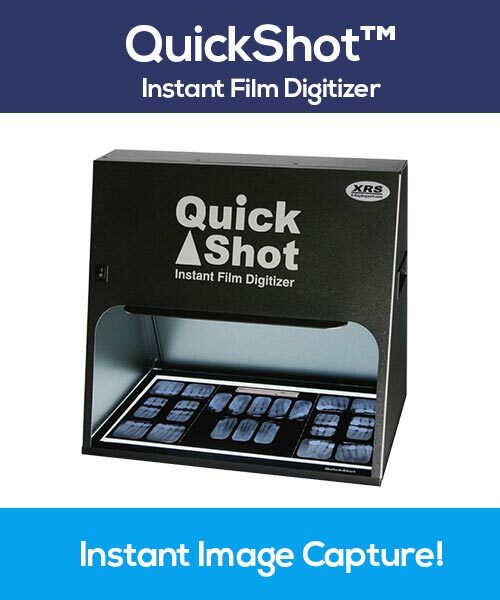 Watch the video below to learn how the QuickShot™ works. Read all of our FAQ's to learn more.